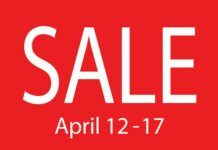 On May 29 and 30, Citi cardholders get first crack at the Crocs Mega Sale in an exclusive 2-day preview sale. 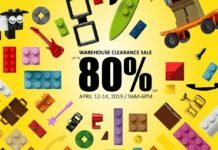 Head over to the NBC Tent, Bonifacio Global City and get up to 90% off on comfortable and stylish footwear from Crocs. 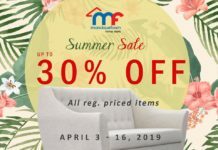 Use your Citi Rewards Points to pay for your purchase, or avail of 0% PayLite for a minimum spend of Php 5,000. 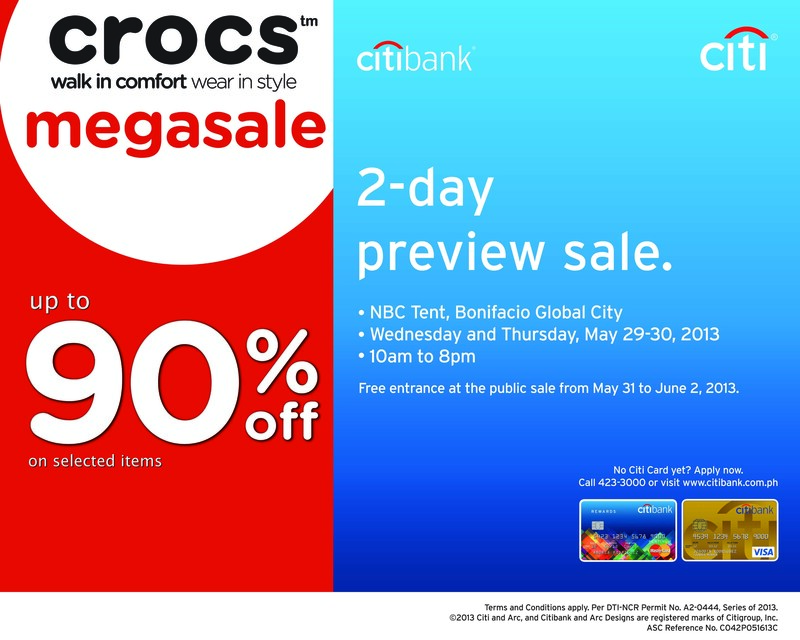 Citi cardholders are entitled to FREE entrance when the Crocs Mega Sale opens to the public from May 31 to June 2, 2013.